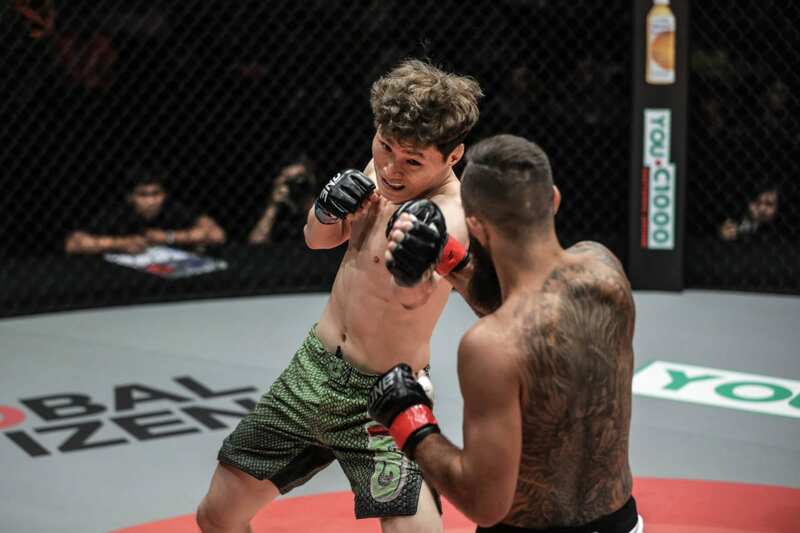 The ONE Championship featherweight division may have a new star on its hands in South Korea’s “Pretty Boy” Kwon Won Il. The undefeated 23-year-old athlete stunned both media and fans in his promotional debut with a first-round stoppage of Anthony “The Archangel” Engelen at ONE: ETERNAL GLORY. Kwon’s precision striking was an impressive sight to behold, and his performance backed up the hype which had surrounded the South Korean leading into the bout. The ONE matchmakers have now given “Pretty Boy” a chance to increase his stock value even higher by booking him against one of the legends of the sport in Masakazu “ Ashikan Judan” Imanari. The pair are set to clash on 22 February at ONE: CALL TO GREATNESS inside Singapore’s Indoor Stadium, with Kwon riding an eight-bout winning streak into the contest. The event will be headlined by Thailand’s Stamp Fairtex and America’s Janet Todd competing for the inaugural ONE Super Series Muay Thai Atomweight World Title. The 13-bout card is shaping to be the biggest ONE card yet of 2019, and the inclusion of the Kwon – Imanari bout has heightened anticipation amongst fans for the event. Imanari is coming off a recent first-round submission victory over Singapore’s Radeem Rahman at ONE: PURSUIT OF GREATNESS. With over 37 career victories to his name, he is already assured of a spot in the mixed martial arts hall of fame. At 42-years-of age, the Tokyo based athlete isn’t about to hang up his gloves just yet. “Ashikan Judan” will be looking to show the world that he is still a genuine threat in the division and not merely a gatekeeper for up and coming athletes. The Japanese grappling dynamo has faced almost every possible challenge a mixed martial artist can face inside the cage, and he will feel confident of dealing with whatever Kwon’s throws at him on the night. 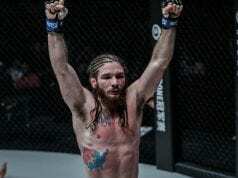 As talented as Kwon is, he has yet to share the ring with an athlete as experienced or as skilled as Imanari. He has also never faced a grappler anywhere near the level of Imanari. If the bout does go to the ground, then the South Korean will find himself sailing in uncharted waters, which will give everyone a chance to see how he copes when under pressure. ONE’s Singapore events have a reputation for producing classic encounters, and because of this, they draw substantial viewership numbers. If Kwon wanted an opportunity to showcase his abilities to a worldwide audience of millions, then he has it.